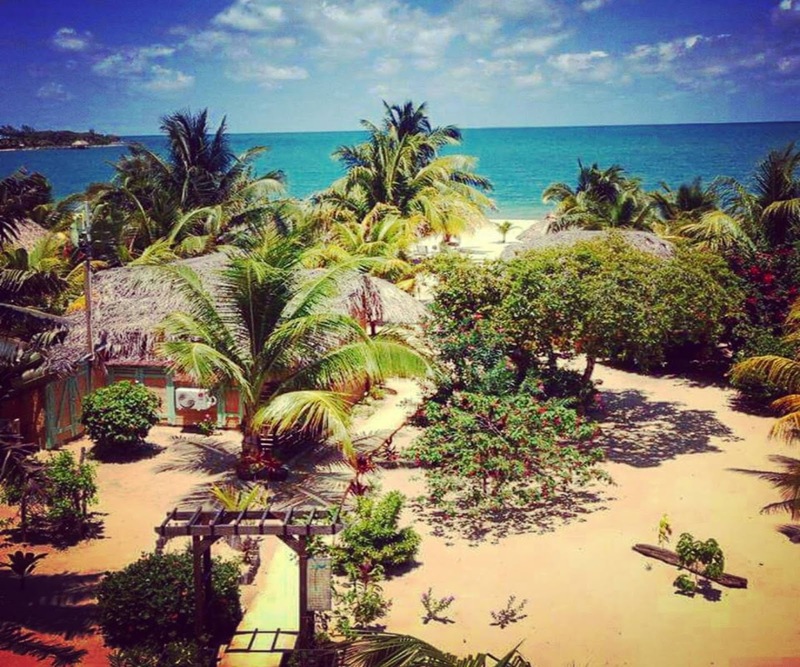 Trying to decide between Belize and Panama? Read this to help you decide! 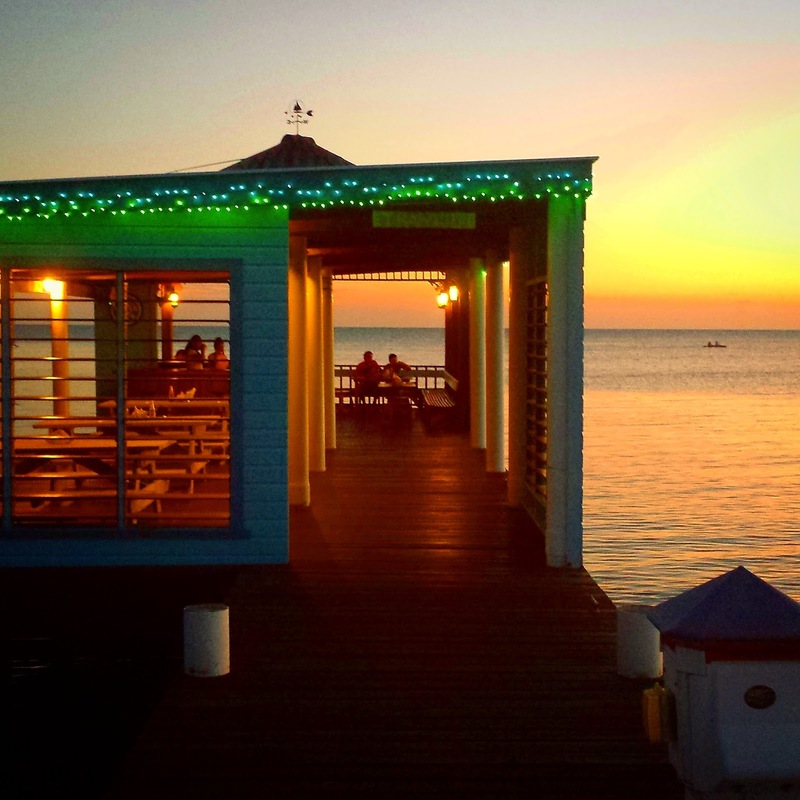 Belize and Panama are both top-rated places where North Americans tend to relocate. 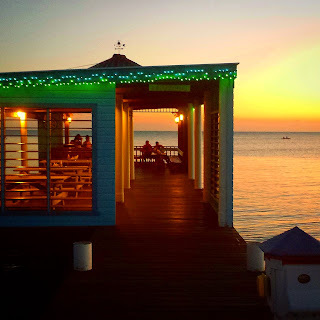 Although many places in the Caribbean (islands) are really popular for vacations, there are certain aspects of both Belize and Panama that make them attractive for actual long term living. I wanted to write a post about one person's (opinion) perspective about the pros and cons. 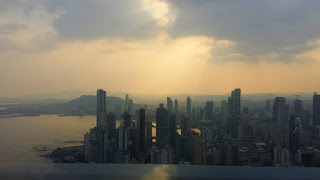 **Note, this is not meant to be an extensive review and I did not see the whole country of Panama. This is just meant to be a brief summary of conclusions that one traveler had, after experiencing both places, just meant to give you enough info to see if it might be right for you! Visiting somewhere, you learn more than any history lecture ever could teach! Panama City is really something. Picture Miami and New Orleans had a baby, then add in some Central American flavor. It is HUGE. 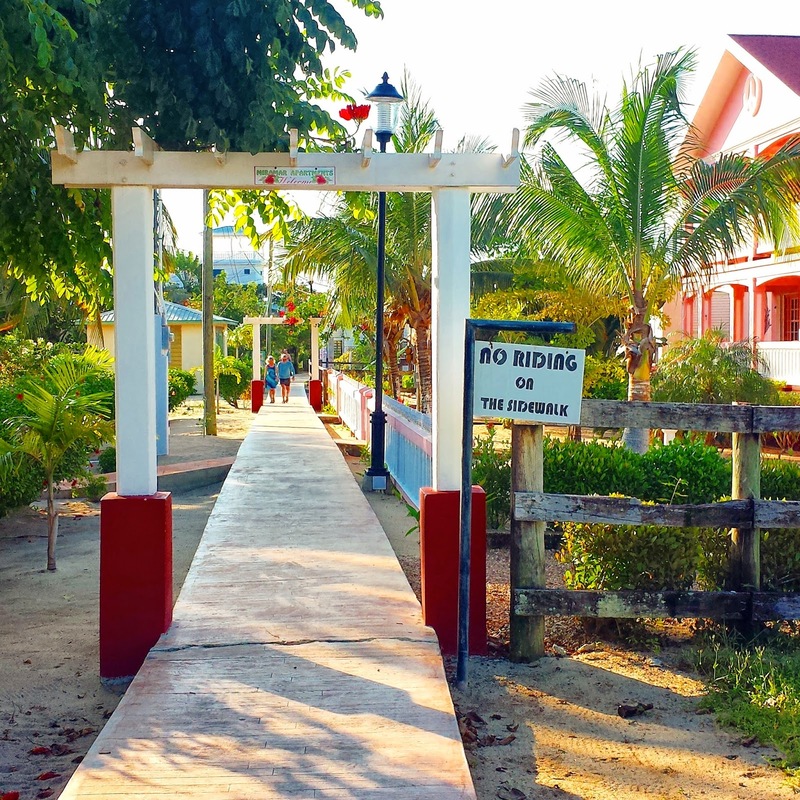 If you are used to traveling around Belize, it will make your eyes pop. It is one of the largest cities in C.A., and feels a lot like a large city in the US. 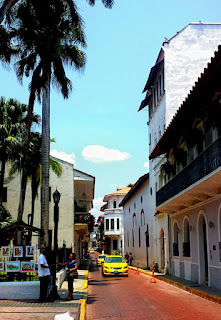 There is also a very special (my favorite) neighborhood in the city called Casco Antiguo or Casco Viejo - this is a UNESCO World Heritage Site, and this makes it stand out from the US. The buildings are from the 1600's, and there just isn't anything history wise that compares in the US. You can do anything in Panama - find upscale stores, good medical care, every first world luxury. 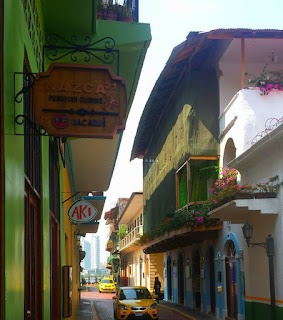 In my opinion, you would want to be a little seasoned to move here, have at least some Spanish, be able to drive in INSANE traffic, and in Casco Viejo, you really need pretty deep pockets to buy anything. If I were to move here, Casco Viejo is the kind of place I would want to live. BUT - while the buildings have been renovated over the last 20 years, it is a sloooooow process, and takes years to get the proper paperwork. (It is a pretty livable neighborhood, but there is still a lot of work that needs done, and not all services are available in the neighborhood yet.) The neighborhood is doing a great job of doing a slow transition instead of fast development, but if you are looking to relocate, this makes it hard to live here. You can buy a city apartment in the newer section probably pretty easily - but the prices we found, you are not going to be getting a sweet deal, and it may not feel that different from living in any big US city. You can drive about an hour outside the city (once you are outside the city, the driving is about like the US), and find some cute beach towns on the Pacific Side. The most developed area is called Coronado. This is really popular with ex-pats. It was easy to navigate as there is one main road that goes right through the town. We quickly realized that most vacationers from North America are probably not coming to Panama City for a beach vacation. The beaches were gorgeous - but on the Pacific side, there just isn't much to do unless you head back into the city. Unless, of course, you want to hang out on a sweet beach and do little else for the week, have at it if that is the case! - you won't be sorry - just not a lot of cute beach-town stuff that most people want on their vacation. It appears more set up for people who want to move to a beach town where there is not too much tourism - a very quiet life. (Opinion here.) 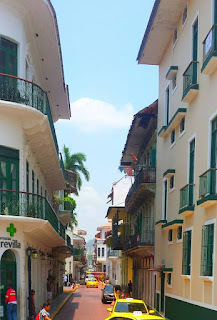 We left Panama City feeling like it is underrated as a vacation destination - lots of history, excursions, not to mention the Canal! We loved it. I think that it gets overlooked for vacations, especially by vacationers who look for a beach destination. Panama City is not a beach town. There were no swim-able beaches that we found. 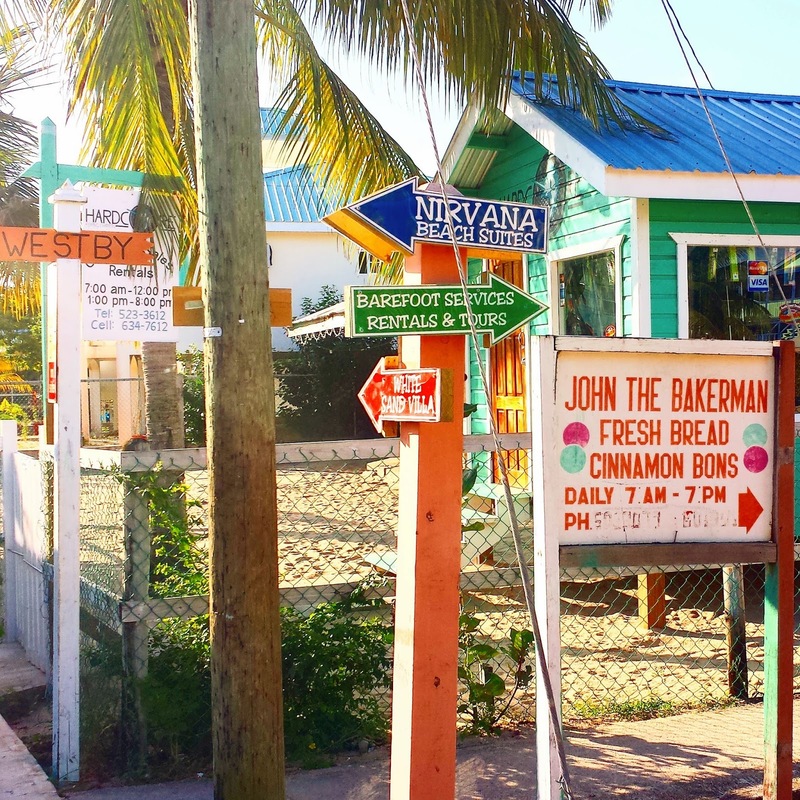 You do have to drive about an hour to find the beach towns, and there isn't a whole lot going on in those beach towns. ***Note, I have not been all over Panama. Our sources tell us that the Caribbean side is mostly untouched, with few roads, and the parts that are developed, such as Bocas Del Toro, we HEARD are more for vacationers and backpackers. We also heard a great place to visit is Boquete, but this is more for mountain people, and the temperature there is a bit cooler. For me, I need to be near a beach and be HOT, that is why I relocated! Again this is what we heard from multiple credible sources, but may be worth checking out as well. -Driving in the city was crazy. Most people I know would be scared driving in the city limits. -Crowded - this is one if the biggest cities in Central America. 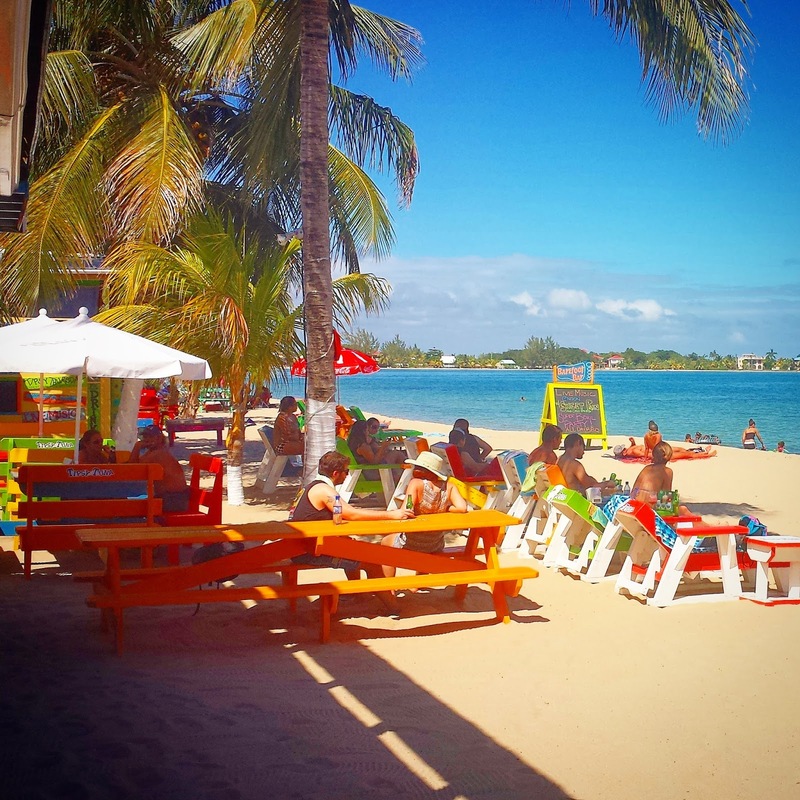 -No beaches close to city - beach towns are not set up as tourist destinations. -Expensive - the parts of the city that are exotic enough to leave your life in the US - may not be financially feasible. -Spanish - I do not believe you can get by effectively without moderate Spanish. -The city is gorgeous and there is a TON to do. -It appears from all accounts that it is relatively safe here, and we felt safe even in sketchy areas. 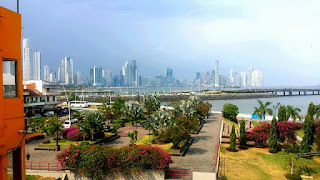 -Panama is quietly opening up a whole new Canal to accommodate larger ships, and it appears that the country is doing well and heading for even better times. -The food was AMAZING. I am not a gourmet food person, but even I knew, the dinners I had were spectacular. Also unique to the region, and unlike what you get in the states even at "authentic" places. -I learned a ton about the country's history and I was really impressed and amazed by the country! 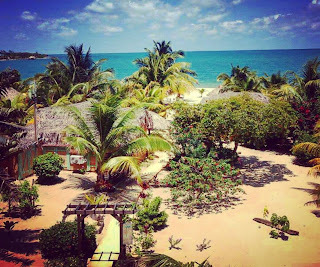 -Belize is set up for beaches and tourism adventures. 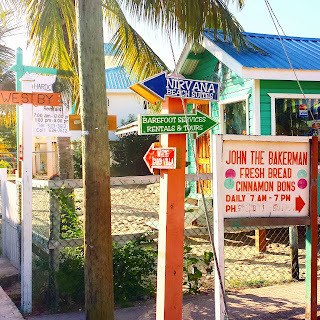 It is easy to find beach towns, and the towns cater to tourists with all the cute beach-ey stuff you want - bars, restaurants, fishermen, shops, tours - you can find all your vacation needs easily. 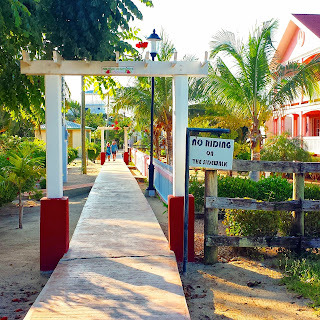 -Belize is English speaking and this truly is a game changer - Belize is very tourist friendly and you will be able to drive and ask for help without language barriers. -While friendly to tourism, Belize is not even in the same ball park of development that Panama is. 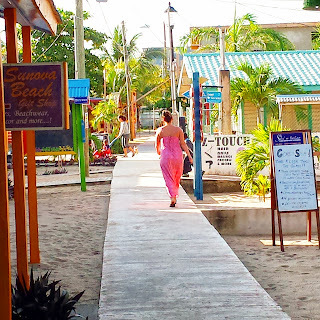 Panama feels first world, Belize does not. 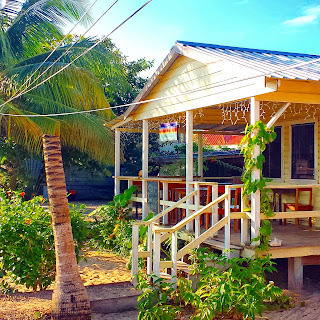 People (most that I have met) that move to Belize are people who want to get away from materialism and regulations, chain restaurants, the obligations and responsibilities that come with keeping up with the Jones's, and who really enjoy nature and the simple things. 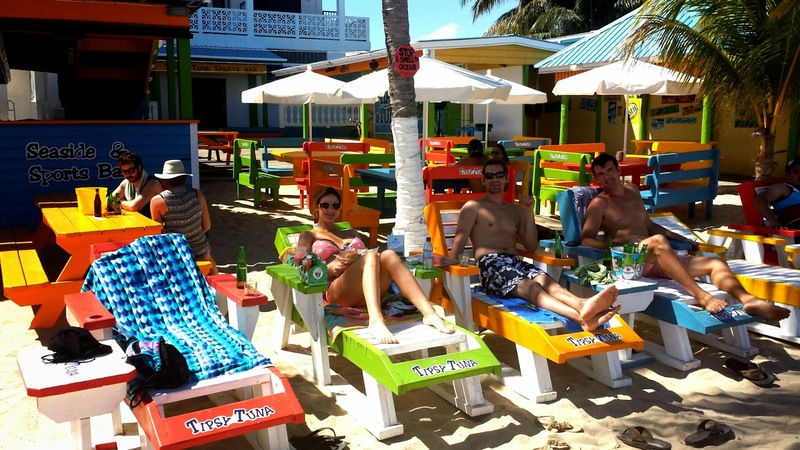 -When most people come to Belize (Placencia in particular) - they have friends all over the place by the end of the trip. People talk to each other while out and it has a really warm, friendly, non-judgmental vibe. 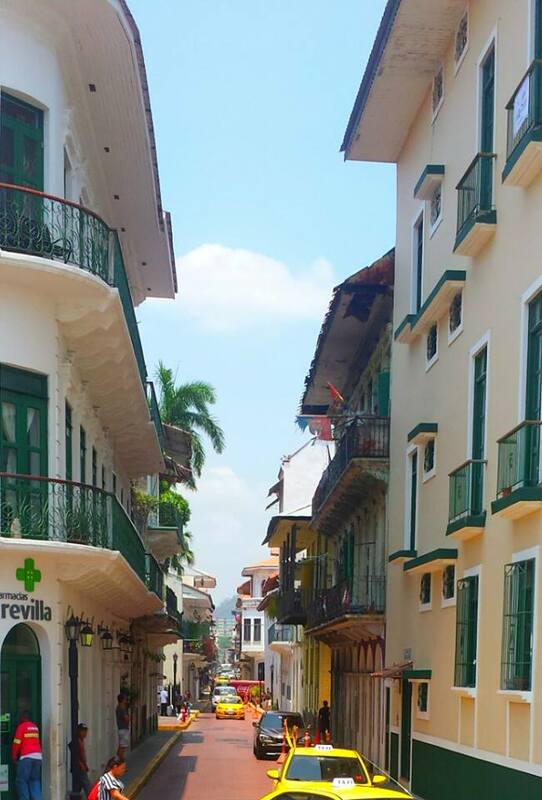 I will have to admit that after a week in Panama, we did not strike up even one conversation with anyone. The city has a more fast-paced, downtown, clique-ey feel. 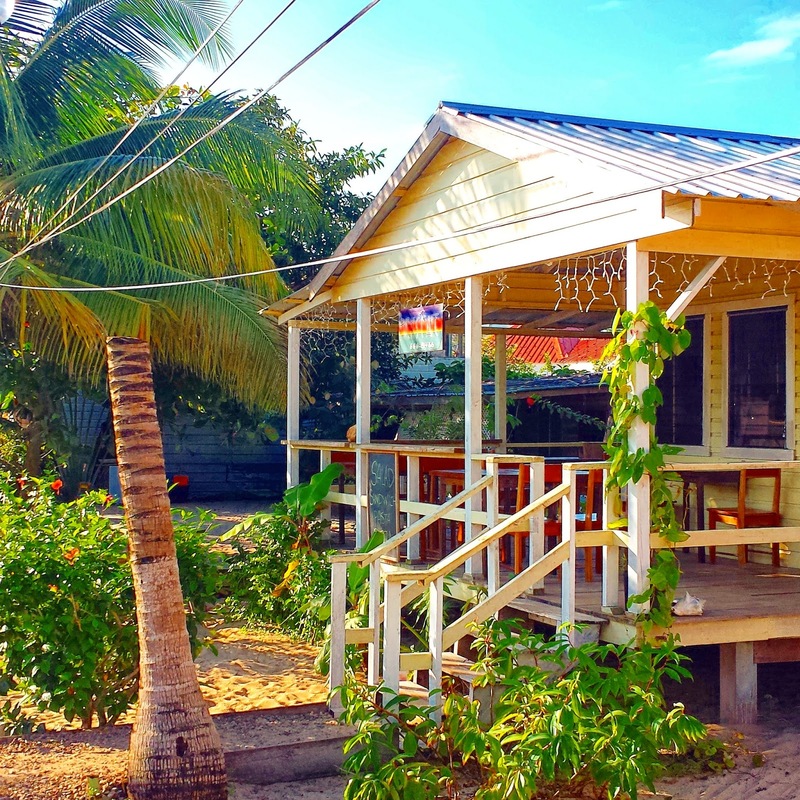 I am sure this would change if you lived there, but one thing to love about Belize is the openness and warmth you feel so quickly. -Personally, I LOVE wearing flip flops and shorts everywhere, and shedding the need to present a certain way. It is freeing! You forget about all the stuff you are supposed to be buying because it is not a consumer, image-driven culture here. 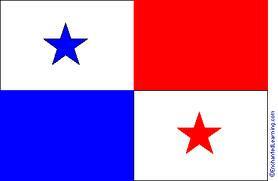 -Belize and Panama are very comparable with cost of living. Neither place is going to allow you to live on peanuts unless you lived a very sparse lifestyle, but cost of food, rent, real estate are about the same. This is my screen saver :) Placencia is one of the prettiest places I know! 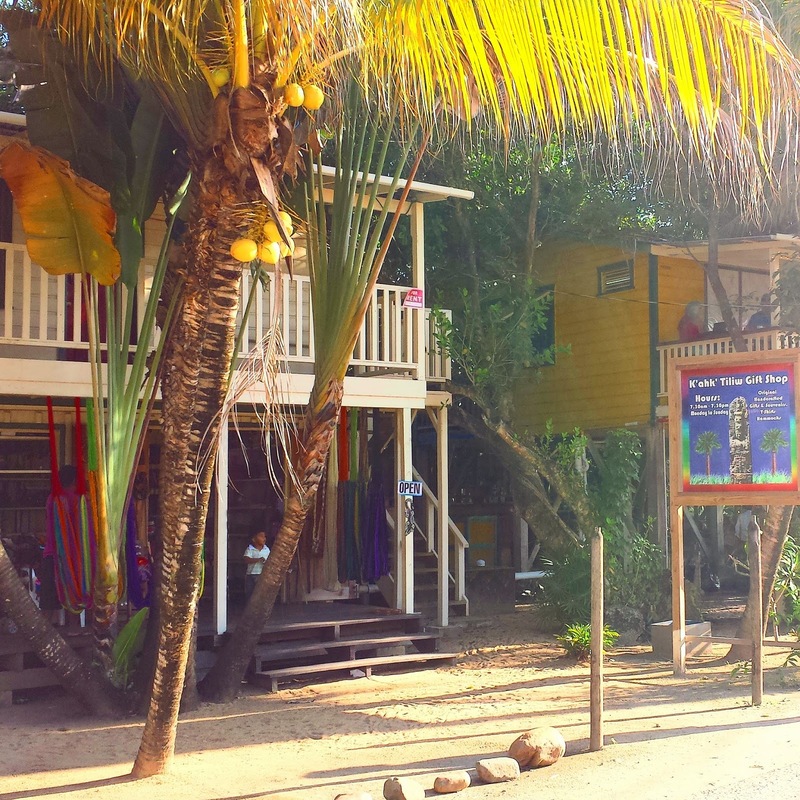 I think I feel safe to say that you may be either a Belize person or a Panama person. You may love both - I do! - but if it comes to picking a place to live, they are COMPLETELY different experiences. You may love to vacation in one and live in another. Copa Air now has a direct flight from BZE to Panama City- Tocumen, for $200! It was a quick and easy flight, and highly recommended! Stuff that makes you feel like you are on vacation. When you fly in from a gray winter, your eyes will hurt with all the color here!